Every first Monday in September the USA celebrates Labor Day, a public holiday to honor the American labor movement and the contributions of the American workers. Many online shops celebrate it with major discounts and we get to celebrate that too! 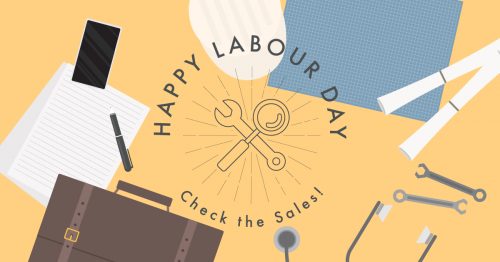 Shop the best Labor Day Deals and Discounts below, send them to our US warehouse and save on shipping cost!